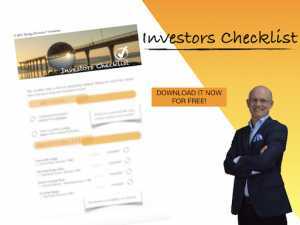 Discover The Secrets of Intelligent Investing! Raymond Dalio is an American billionaire investor, hedge fund manager, and philanthropist.He is the founder of investment firm Bridgewater Associates, one of the world’s largest hedge funds. As of January 2018, he is one of the world’s 100 wealthiest people, according to Bloomberg. I’m Oliver, retired from 9 to 5 at the age of 45, following my passion, husband & father of 10 children and a private value investor for more than 25 years. 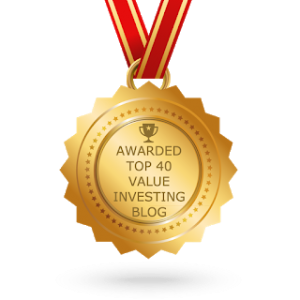 With my blog “Invest like the Best”, I want to share my knowledge and experience. I learned a lot and I get much support which I really appreciate. Now, I want to give back to those who need support themselves.